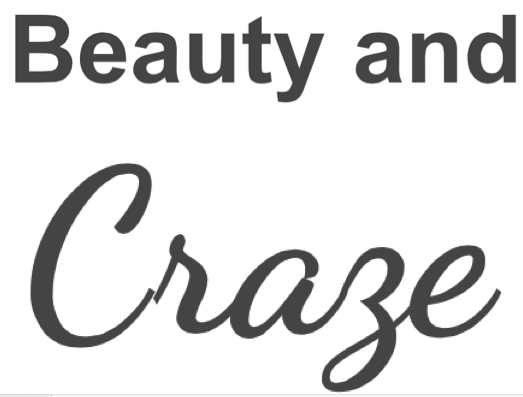 Beauty and Craze : New Week, New Plans...? Hope you all are enjoying my blog so far, any comments are more than welcome. So, my Confessions of a PR Chick in the Making blog, is mainly about fashion I like, beauty products I love and are interested in, and the main part of my blog is about... me really and my confessions of being a PR chick in the making right? Well, it is, so today I have decided to write this blog post about new plans I have decided to act on in the near future. As everyone probably already knows, I am a 22, PR student, who has major plans for her life. But sadly I decided what I wanted to do a little later than most and am now studying and also working in retail. I love who I work with, which is the main reason why I am still working retail and its made it just that extra hard. But this week I have decided to embark on new quests. At the moment I am a full time student, I do plan to stay studying full time with the exception of taking night classes and working full time. I am taking the first step in making myself more available for internships, work and earning money that I am currently for obvious reasons.